I’ve got nothing profound to say today. 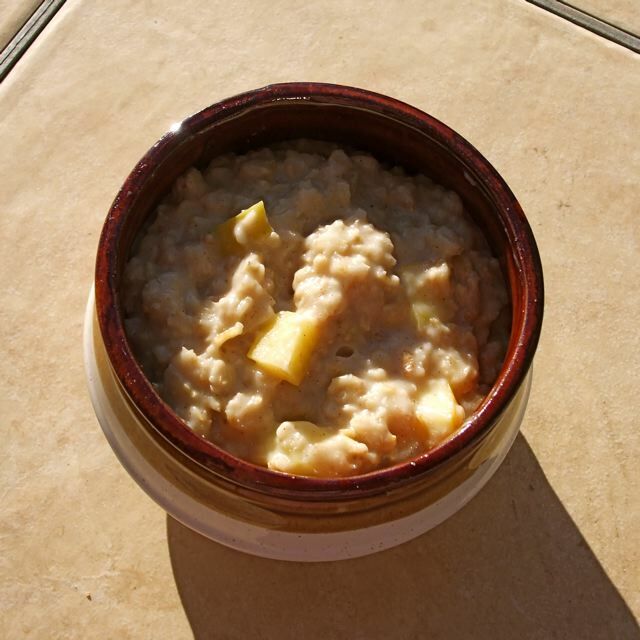 But I really really loves me some apple-cinnamon oatmeal. Just wanted to share that.